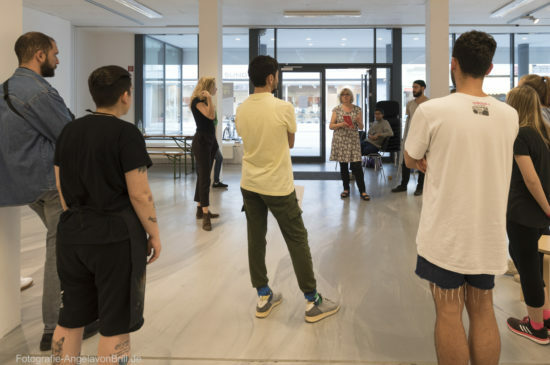 Lab Europe is a project for young people who would like to work creatively in one of our offered five labs with other young adults living in Europe. The labs vary from theater to music, to art, to history to media. Working together on different artistic levels with our partners, the participants will have the chance to share their own culture as well as gain a perspective of other cultures. 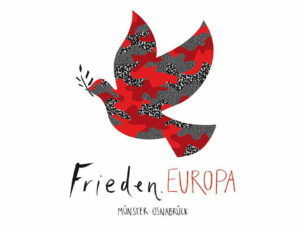 The project is going to take place in the city Osnabrück, which, together with Münster, is awarded with the European Heritage Label, as a ”Site of the Peace of Westphalia”. We are looking forward to welcome young adults from all over Europe! The City of Peace Osnabrück is going to welcome young adults from all over Europe to work in different Labs on the topic of ”Europe”! Sharing Heritage is the major project for the European Year of Culture Heritage 2018 in Germany which our project ”Lab Europe” is a part of! 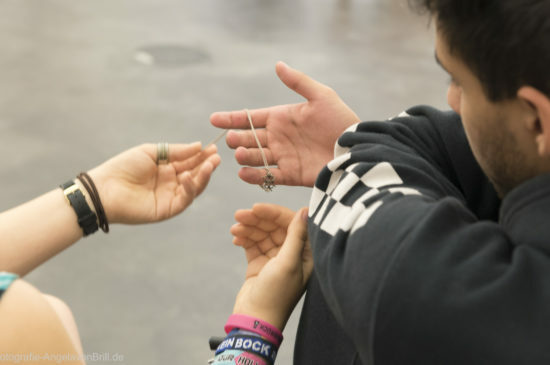 Our project ”Lab Europe”, as well as the exhibition ”Peace.From Antuquity to the Present Day” in Münster is part of the joint project ”Peace.Europe”! Find out more about our project! In the lab ”visual art” you are able to create a form of visual art like a sculpture, painting, photography etc. to the topic of ”Safety first”. The results will be showcased at the art space hase29 in the city center of Osnabrück! A budget of 500 € is available for your project. The project is going to be supervised by the Society for Contemporary Art Osnabrück. Artistic training (Art Academy or University) is required! At the lab ”performance” you will be able to work together with an artist and create an art performance , while also taking part in it. 10 local participants are going to work together with you on the topic of ”mutual listening”. It’s going to be all about communication and listening. Experiences in art, performance art or dance are not required! Within the lab ”digital media and games” you will have the opportunity to work on a film, reportage, game or whatever kind of digital media that comes to your mind. Basic equipment is already available but feel free to bring your own. You have to be familiar with the programs or tools you would like to work with. Professionals from the European Media Art Festival, LAG Youth & Film Lower Saxony e.V. 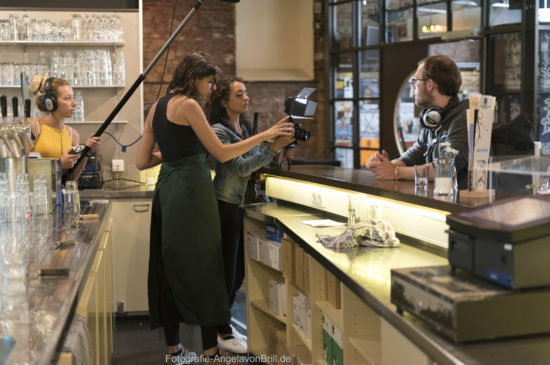 as well as the media workshop werk.statt will support you and your project. The lab ”history” offers a platform for you to actively engage in a discussion about the topic ”War and Peace in European History” and also share your ideas on that topic with other participants. You will be able to take a look at the topic from a transnational perspective while also developing an international exhibition on it. Part of the lab is therefore also to bring an object connected to the topic ”War and Peace”, that has something to do with your history or the history of your country. The only requirement is that you should be interested in the topic at hand! 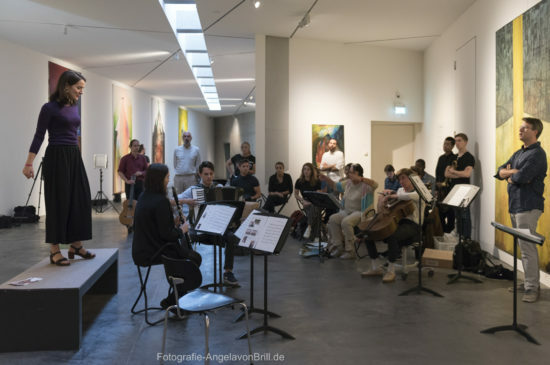 Lab ”music” offers a workshop for musically interested instrumentalists who would like to be a part of the 15 compositions by musicians from the Ghetto Theresienstadt which will be worked out for different orchestrations. You will be working with local vocalists who are studying at the Institute for Music. Simon Wallfisch, a prestigious singer and cellist, will be the director of this workshop. As an amateur musician or student you have to have good musical knowledge and competences in theory and also instrumental practice.